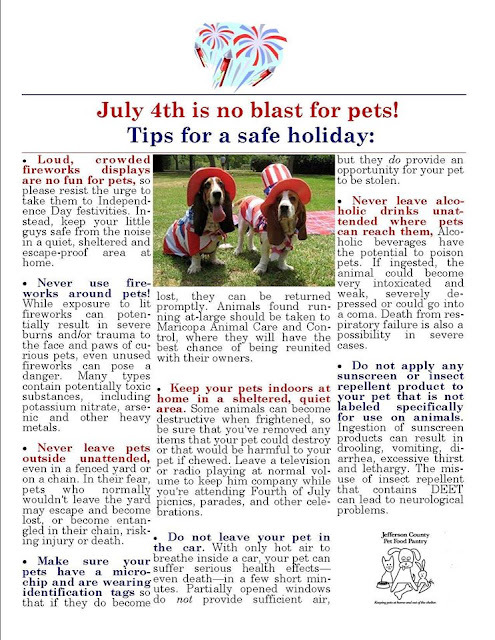 Jefferson County Pet Food Pantry : 4th of July Pet Safety Tips. 4th of July Pet Safety Tips. Not everyone (or thing) enjoys fireworks. 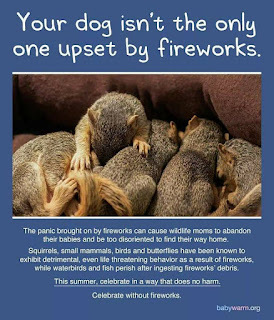 Please be mindful of elderly, those with PTSD, pets, wildlife and farm animals. 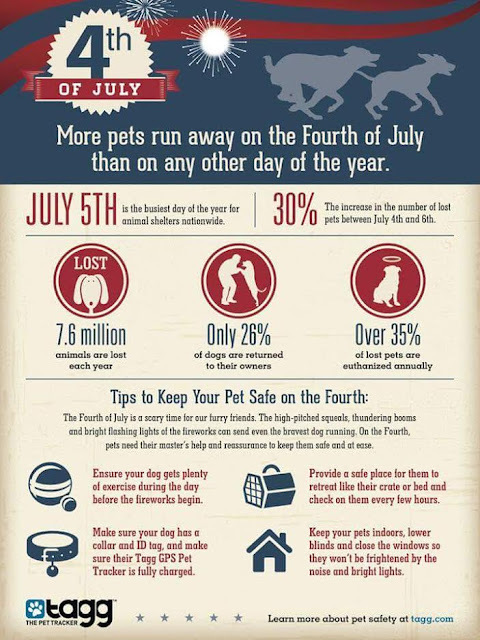 During this time keeps pets on a leash if you don't have a fenced yard. Make sure gates and fences are secured. 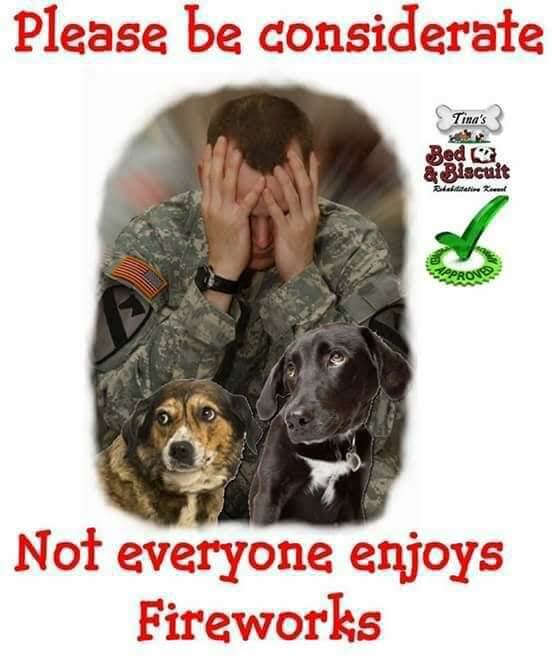 Keep microchips up to date as well as id tags. Jefferson County Animal Control, MO does microchips for $10! 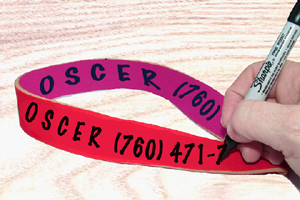 Write your phone number on collars with a sharpie. 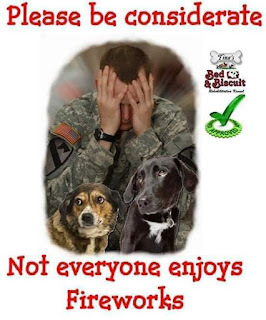 More pets run away and end up at animal control this time of year than any other time. Keep you kids, pets and love ones safe!